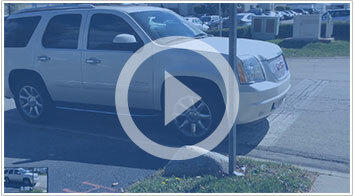 This video shows Van 3 Auto Transport safely loading a GMC Yukon. This vehicle was picked up in Chicago, Illinois and it was safely delivered to one of our return customers in Tampa, Florida. As you can see, our drivers are very careful with each vehicle that we ship. They make sure to place all vehicles in a safe position on the trailer in order to be able to guarantee our customers that every vehicle will be delivered in great condition.